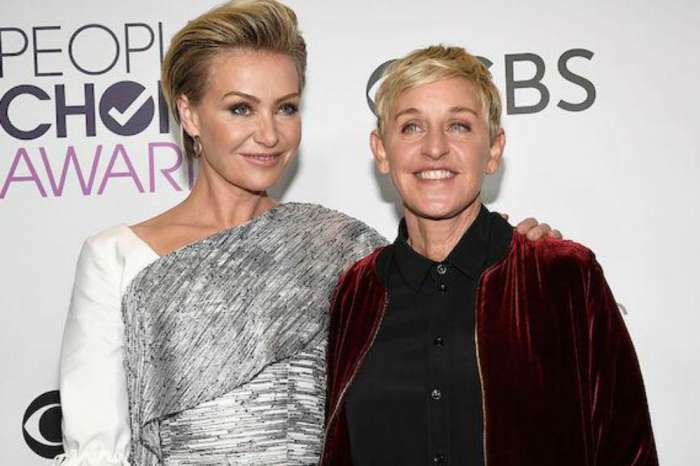 For years, rumors have swirled that there is trouble in Ellen DeGeneres and Portia De Rossi’s marriage, but now an insider claims that it is finally coming to an end. Has the couple officially reached a breaking point or will they try to make it work? According to Life & Style magazine, a source close to the couple says they aren’t going to make it, and divorce is inevitable. 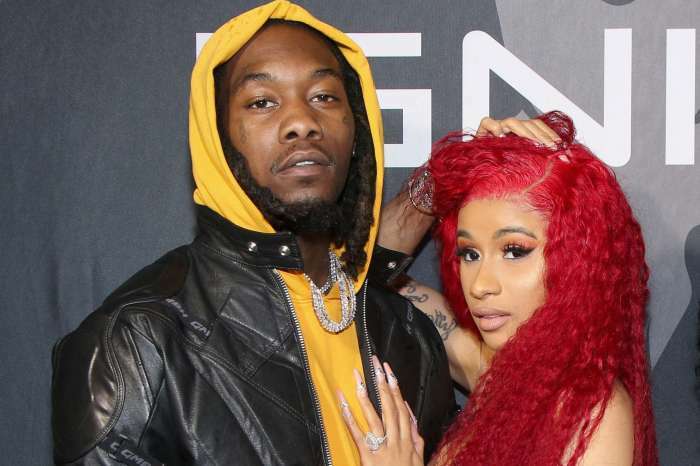 The insider went on to call their nearly 10-year marriage a “roller coaster,” and claims it is about to derail. The 10-year mark is a significant one for couples married in California. According to state law, De Rossi would be entitled to more of DeGeneres’ $360 million fortune. So, if DeGeneres wants to protect her assets, it would make sense for the split to happen before their 10-year anniversary, which will be next August. But, that isn’t going to happen, because the daytime talk show host wants to make the marriage work. “[Ellen’s] friends know she would do whatever it takes to stay married to Portia, and she has. They’ve gone to individual and couples counseling,” revealed the source. It shouldn’t come as a surprise to fans that DeGeneres doesn’t want a divorce, with the insider claiming that it is her controlling behavior that has contributed to their crumbling marriage. Apparently, the 59-year-old is a “control freak” and micromanages her wife’s personal and professional life. But, Gossip Cop is reporting that this rumor is completely false, and the tabloid fabricated it. After the truth-telling site’s investigation, they discovered that the couple has never been happier, and they are completely in love. This isn’t the first time a tabloid has claimed that their marriage was coming to an end. Earlier this year, In Touch published a story that DeGeneres was getting a “$360 million divorce” from De Rossi. Even though the numbers are the same as the most current story, it doesn’t make it true. DeGeneres recently posted a video on Instagram of herself and her wife talking about the new show The Game of Games, and the sweet clip showed that the two were still happy and in love. The new show, which is an hour-long game show featuring super-sized versions of the games she plays on her talk show, premieres in January on NBC and will air on Tuesday nights.